Stock Low : 729 items left. 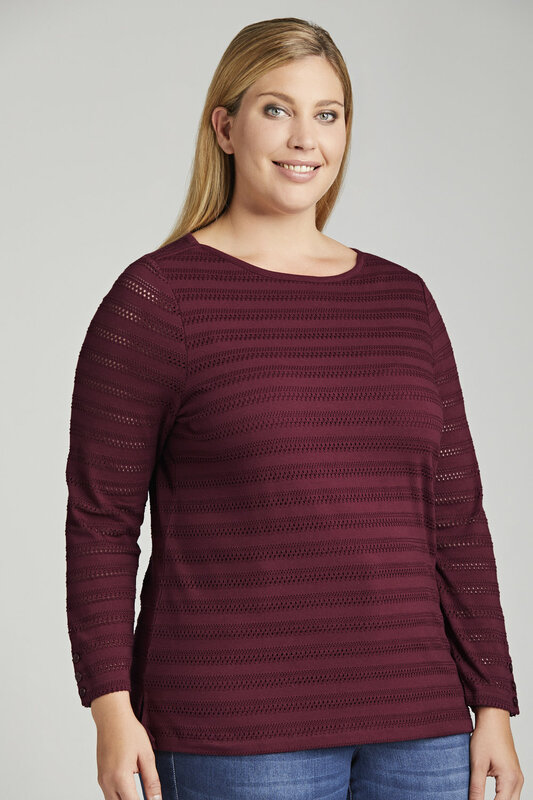 Sara knows timeless and tasteful women's fashion, giving us the simple yet stunning Pointelle Tee in a refined pointelle fabric and classic cut. Wear it with a biker jacket and black skinny jeans or ponte pants, with ankle boots and a cross-body bag.